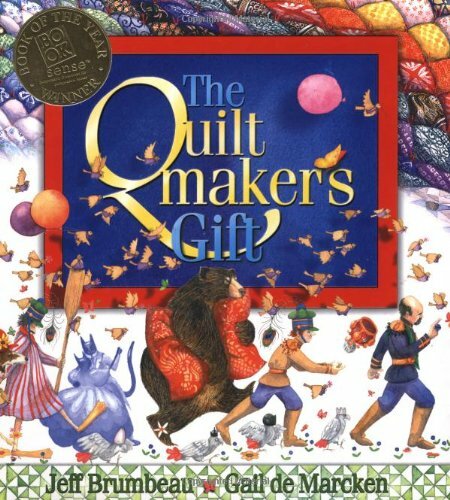 When it comes to teaching children to care, children’s books are a terrific way to set an example with young ones! 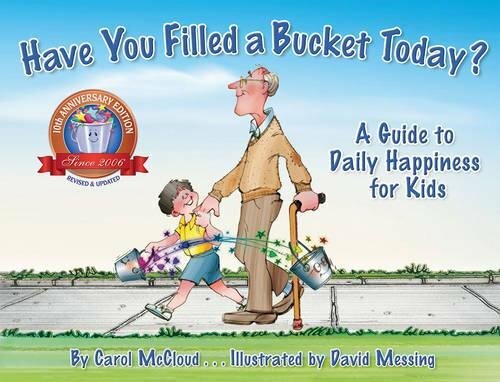 You can find these children’s picture books about caring at your local library or purchase through the affiliate links provided for your convenience. Coretta Scott King Honor Winner. Jane Addams Peace Award. With its powerful anti-bullying message and striking art, it will resonate with readers long after they’ve put it down. Chloe and her friends won’t play with the new girl, Maya. Every time Maya tries to join Chloe and her friends, they reject her. Eventually Maya stops coming to school. 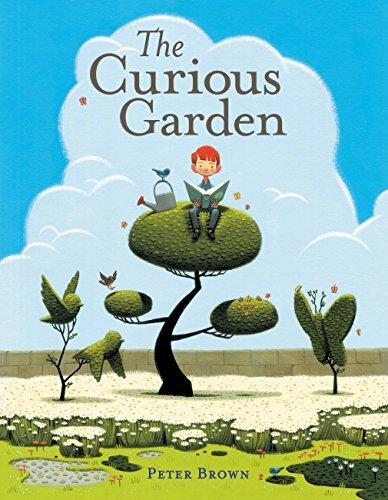 When Chloe’s teacher gives a lesson about how even small acts of kindness can change the world, Chloe is stung by the lost opportunity for friendship, and thinks about how much better it could have been if she’d shown a little kindness toward Maya. This profound and inspiring book is about compassion and being engaged in each moment. 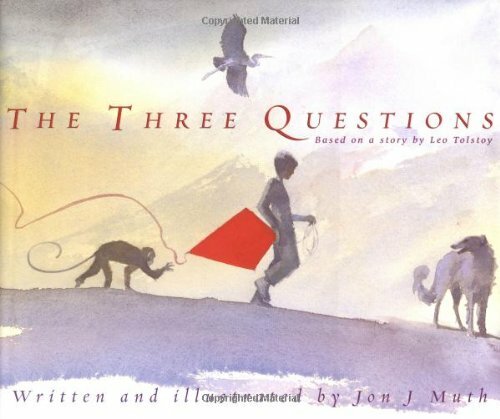 With his stunning watercolors — and text that resounds with universal truths, Jon J. Muth has transformed a story by Leo Tolstoy into a timeless fable for readers of every age! Winner of 24 awards! 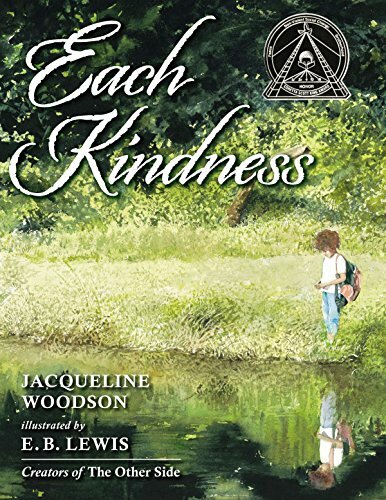 This 32-page picture book is perfect for children,parents, grandparents, teachers and people that want to teach empathy, nurture kindness and create a positive environment in their home, classroom, workplace and community. The gallant rescue of the little dog nicknamed Baltic made international news. Mônica Carnesi’s simple text and charming watercolor illustrations convey all the drama of Baltic’s journey. 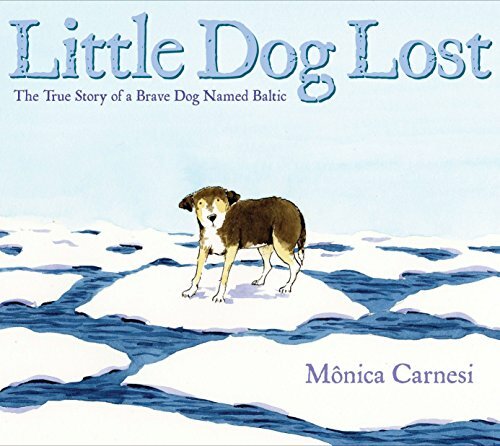 Caldecott Medal Award Winner. 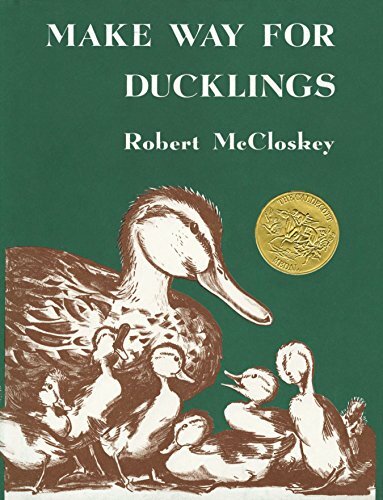 This brilliantly illustrated, amusingly observed tale of Mallards on the move has won the hearts of generations of readers. Mrs. Mallard was sure that the pond in the Boston Public Gardens would be a perfect place for her and her eight ducklings to live. The problem was how to get them there through the busy streets of Boston. But with a little help from the Boston police, Mrs. Mallard and her ducking arrive safely at their new home. 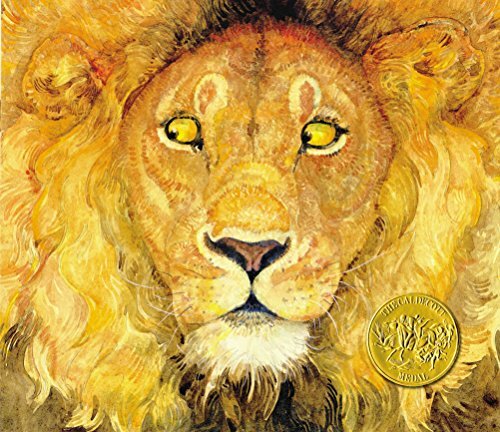 The Caldecott Award-winning and New York Times bestselling fable of compassion and kindness retold by acclaimed artist Jerry Pinkney. After a ferocious lion spares a cowering mouse that he’d planned to eat, the mouse later comes to his rescue, freeing him from a poacher’s trap. 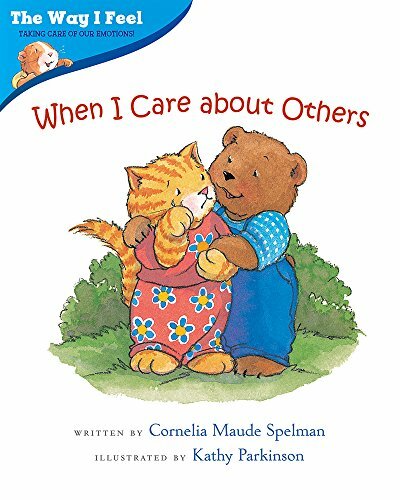 In this simple book, the author begins by helping children see that when they are sick, hurt, or unhappy, others care about them. 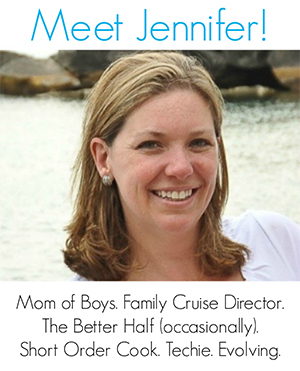 Children can then begin to see that others need to be cared about as well. When Ant spies a carefree Grasshopper playing a fiddle outside on the lawn, Ant immediately harrumphs at the insect’s foolishness and continues to go about his very serious business of gathering and counting his food for the winter. When the harsh winter hits and Ant finds Grasshopper cold and hungry in the snow, he can’t help but bring him inside. 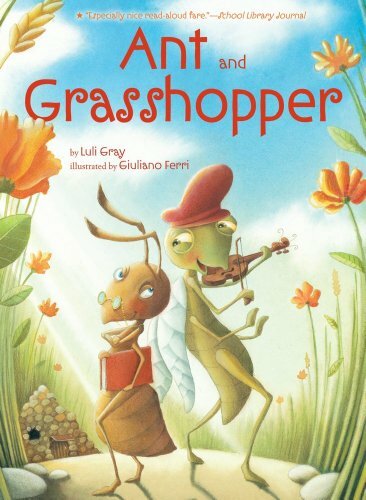 Only after opening his home to Grasshopper does Ant realize that music, dancing, and laughter have their place in his life, too. 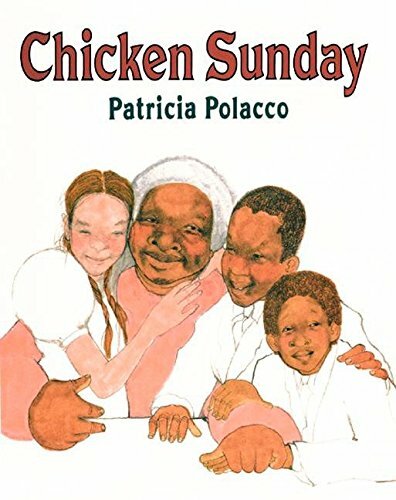 After being initiated into a neighbor’s family by a solemn backyard ceremony, a young Russian American girl and her African American brothers’ determine to buy their gramma Eula a beautiful Easter hat. But their good intentions are misunderstood, until they discover just the right way to pay for the hat that Eula’s had her eye on. 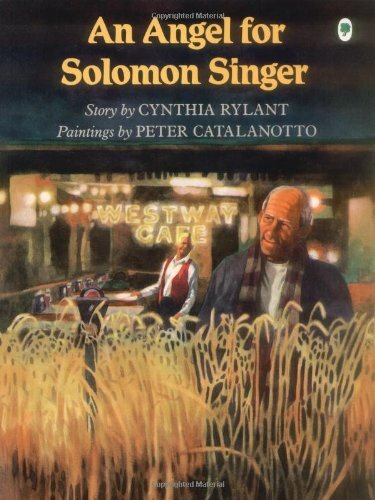 A lonely New York City resident finds companionship and good cheer at the Westway Cafe where dreams come true.